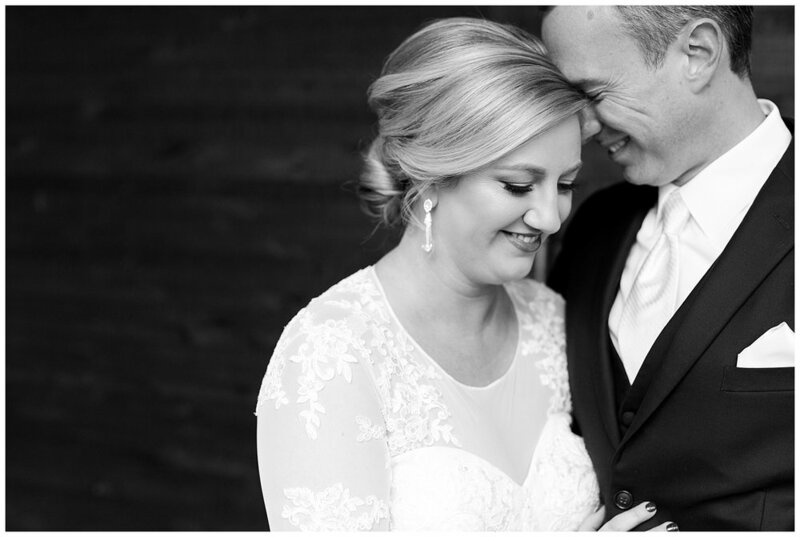 Andy & Kaitlan love each other so much it made me tear up several times during their wedding day! Just wait until you see the look on Andy's face when he sees Kaitlan during their first look and when she is coming down the aisle. Sheesh... it is pure sweetness. Then there is Harper!! Their sweet daughter is a doll. While I was shooting some details, she hopped on the bed, swopped up the veil, popped it on her head, and looked up at me with a big smile! From helping mom with her dress to watching her mom and dad take their first dance, Harper was there with her sweet little smile! 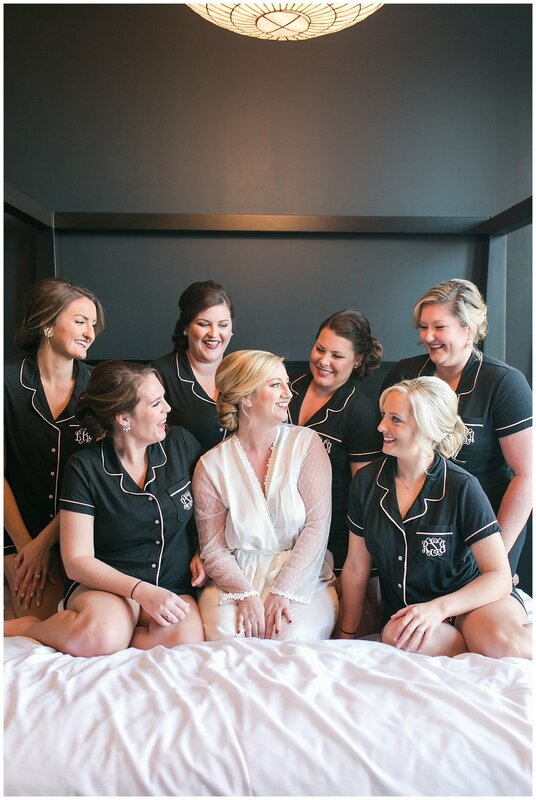 It may have been a little chilly on their wedding day, but this little family was filled with nothing but warmth! It was really chilly outside so the gals warmed up in the lobby of Hotel Covington. Coffee...wine...anything goes on a wedding day! When he sees his bride walking towards him!! 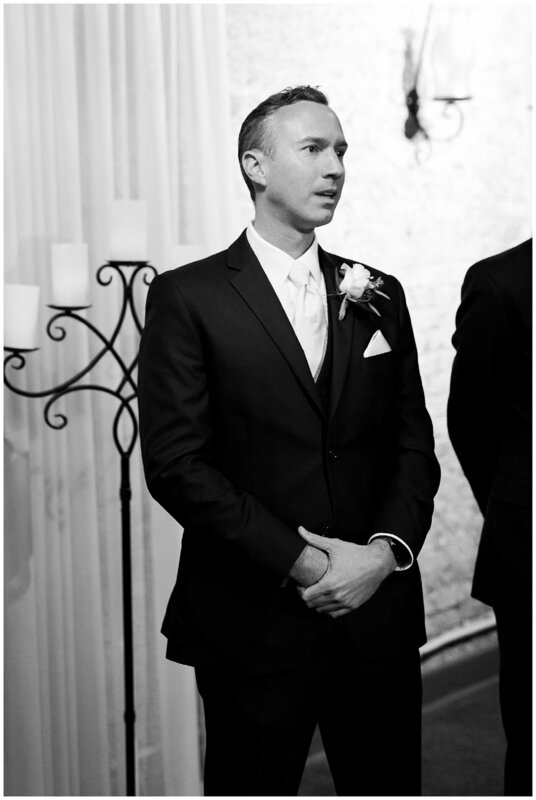 This gentleman delivered one of the best speeches I have heard at a wedding! He had the entire room laughing. At one point during the night, Nick looked at me and said, "Grandpa is kinda badass!" That is the TRUTH! He is awesome. 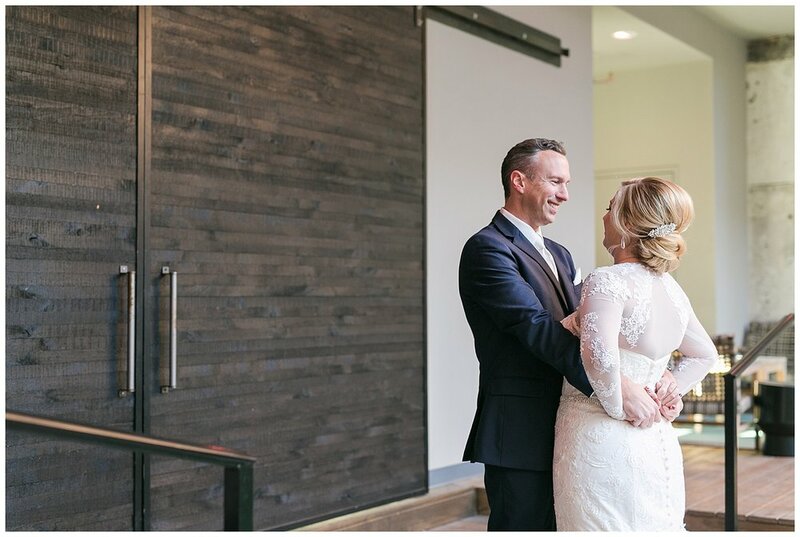 A plantation house wedding in Greenville, KY. 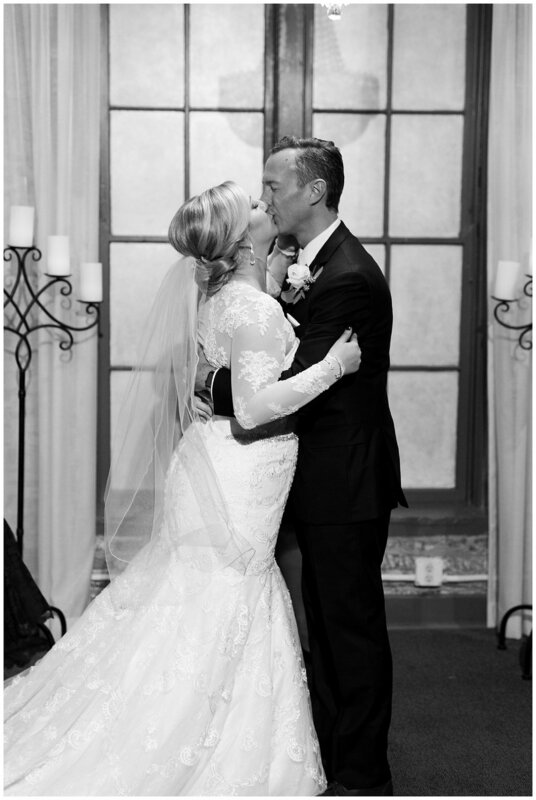 They returned to her childhood church to become husband and wife. If this first look does not make you tear up a little bit, I do not know what will! 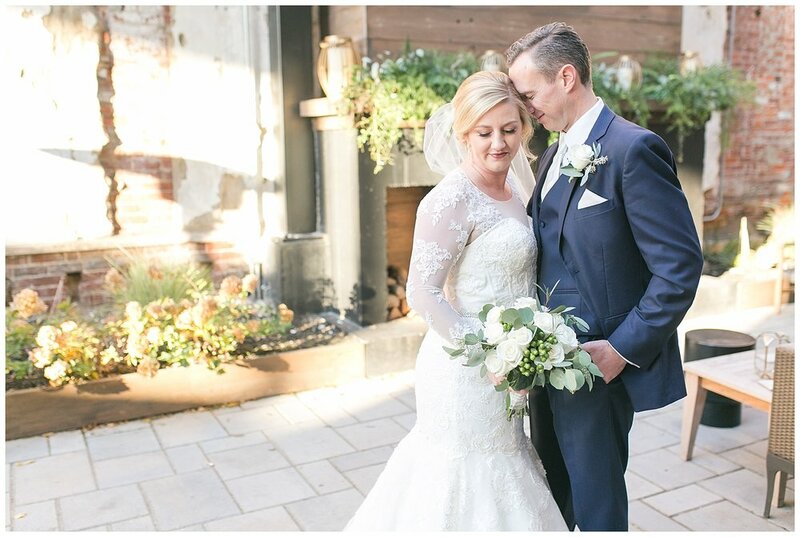 Andy & Kaitlan got married in Covington, Kentucky with beautiful deep navy colors and wild flowers adding pops of color. 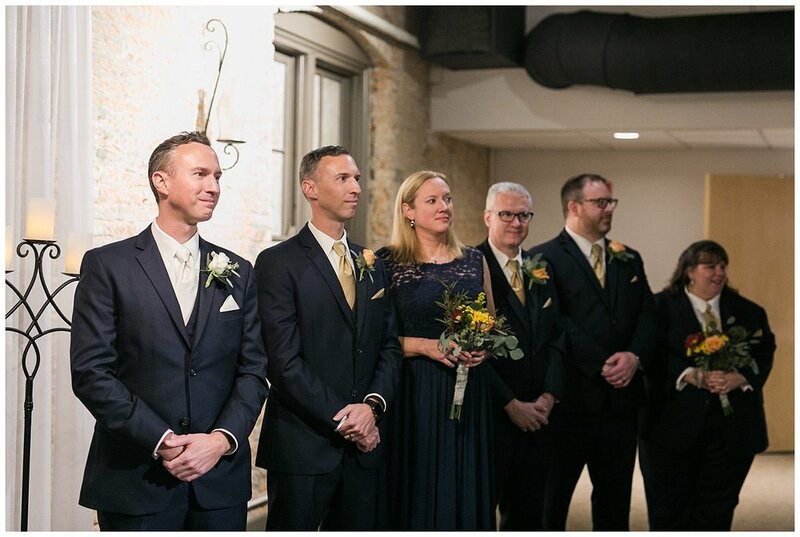 A church with medieval vibes and rockin' bourbon loft in downtown Louisville. This laid back couple knows how to do a wedding right! Stephen and Holly laugh and love a LOT. Their day was all about love, faith, and family! These two said yes to a blind date and that turned in to yes at the alter! Ben and Veronica make eachother laugh almost nonstop, even when it is so how outside we all had to hide in a walk-in freezer! Keith and Noelle seal the deal in downtown Paris and end the night with a romantic kiss in the street. Marry the person who doesn't keep score. 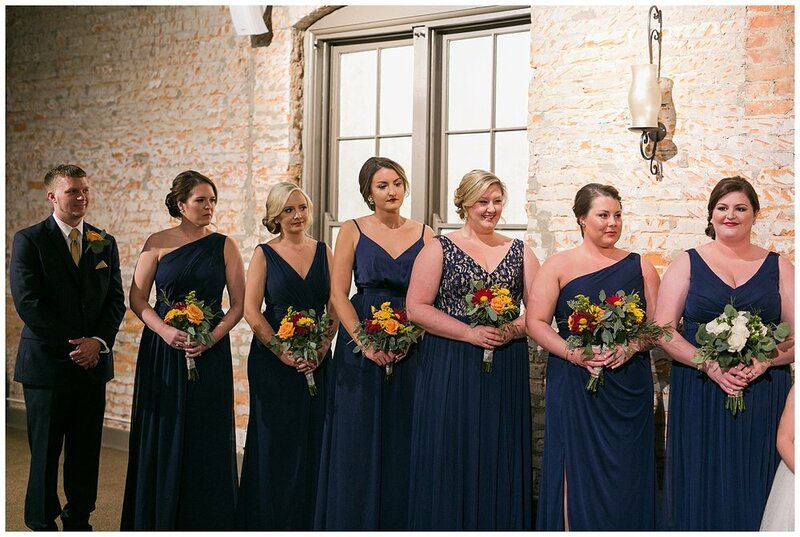 A southern wedding with highlights of purple and furbaby love.